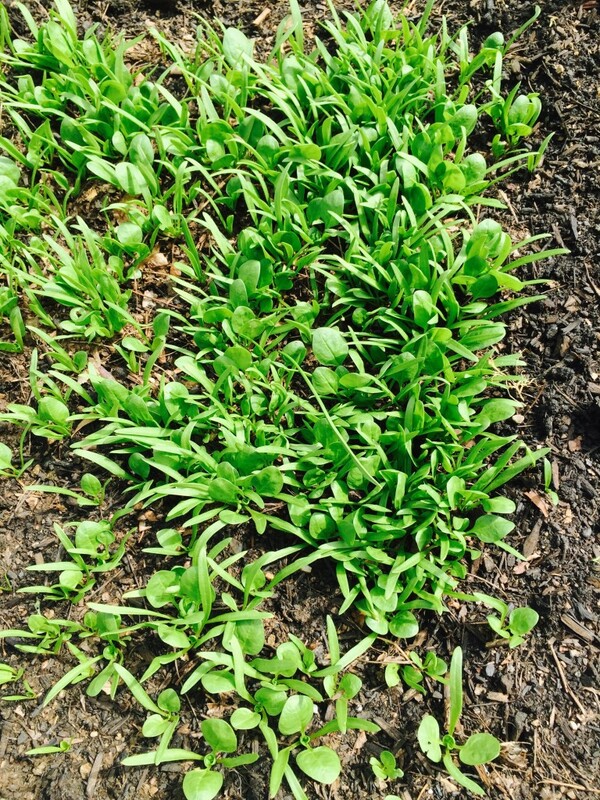 Beautiful, fresh spinach is ready for harvesting now in your kitchen gardens on Chicago’s South Side. Spinach picked and eaten — raw or cooked — has a delicacy unfound in store-bought varieties. Now is the time to pinch off the first broad, green leaves for salads, eggs, chicken or fish. Once you’ve picked your spinach, very gently wash the leaves and stems in cold water so as to remove any soil and avoid bruising. You can store it wrapped in paper towels in the refrigerator. 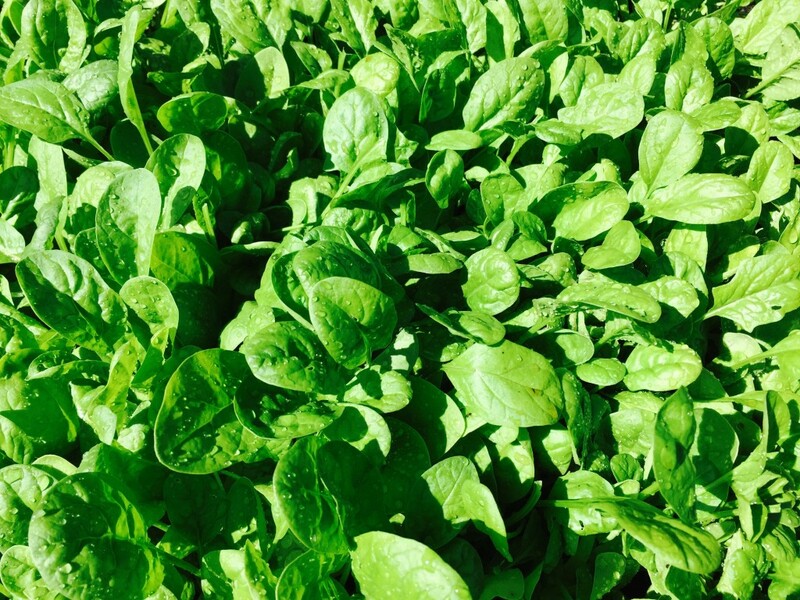 It’s best to enjoy your spinach within two days of picking. Otherwise, the leaves lose their crispness and their nutritional power punch: spinach is a superfood, super good for us with excellent vitamin C, betacarotene, folate and calcium. Spinach hails from the temperate climate of Persia where it has been cultivated since antiquity. In modern day Iran and the Middle East, spinach is considered “the prince of vegetables”. From Persia, spinach traveled east to India and China and arrived in Europe during the Middle Ages with the Moors. It was Catherine de Medici who made spinach popular in Europe when she brought it and her chefs to the French Court in the 16th Century. 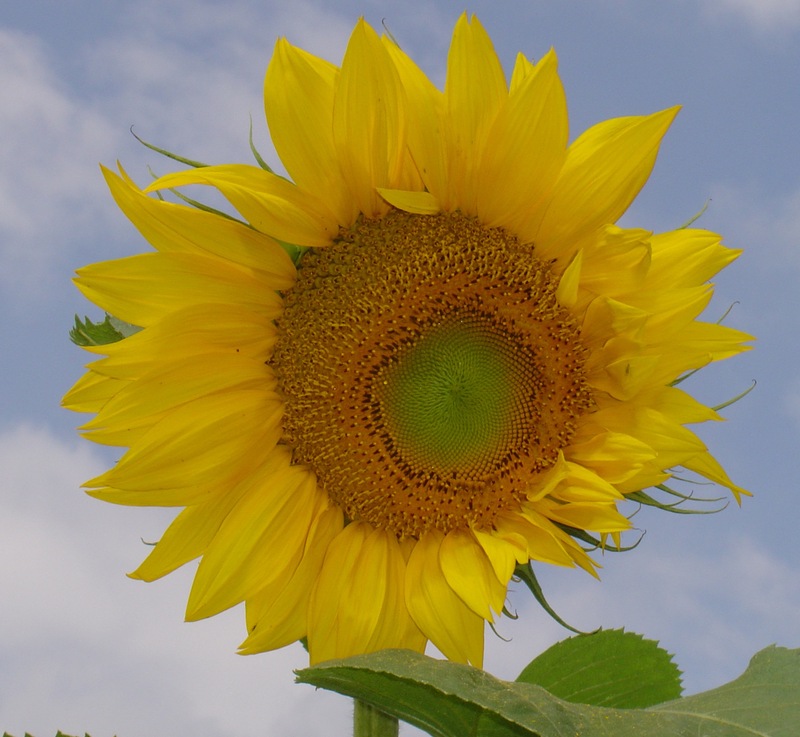 Since then, it is a staple of French cuisine and cultivated in kitchen gardens and potagers. Let me know how your spinach grows and how you choose to prepare it. This entry was posted in harvesting, spinach, superfoods. Bookmark the permalink. Currently, I love it wilted (or quickly sauteed) with garlic and lime.